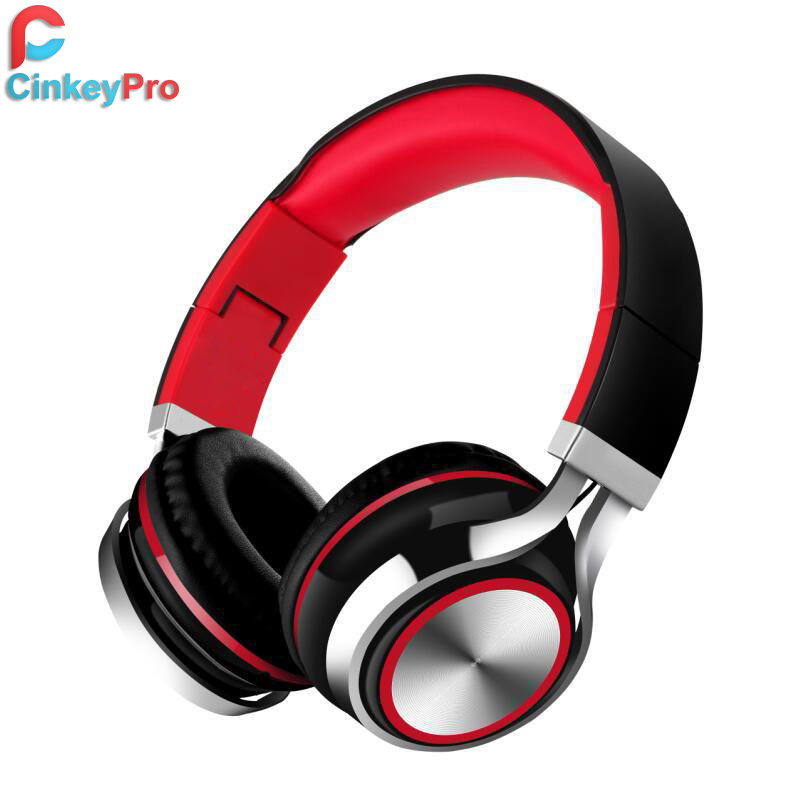 The CinkeyPro IP-878 Headphones combines the very best in sound, with the convenience of an in-line microphone and volume control. In-Line headphones microphone offers easy communication access, so you can stay connected,puts music and call controls at your fingertips.The adjustable headband allows for a custom fit for any head-size. Equipped with 40mm dynamic elements for an extended frequency response, these headsets feature softly padded headband,leatherette ear cushions that seal the ears to improve bass performance, block outside noise, and minimize sound leakage. Together with the nylon braided cable, is the solution for a tangle-free life. IP-878 headphone are the ultimate closet staples; color match them with your business attire and wear them on your way to work, put em’ on during the laid back coffee shop study sesh or add a fun twist to your workout gear. Foldable compact design 90-degree ear cups provide extra flexibility, portability, and durability.A great portable solution to haul in any backpack or laptop bag. High Compatible for iPad, iPod,iPhone,laptop,Mac,tablets,DVD players and many many other audio devices.